@kinetiktrucks with @repostapp. 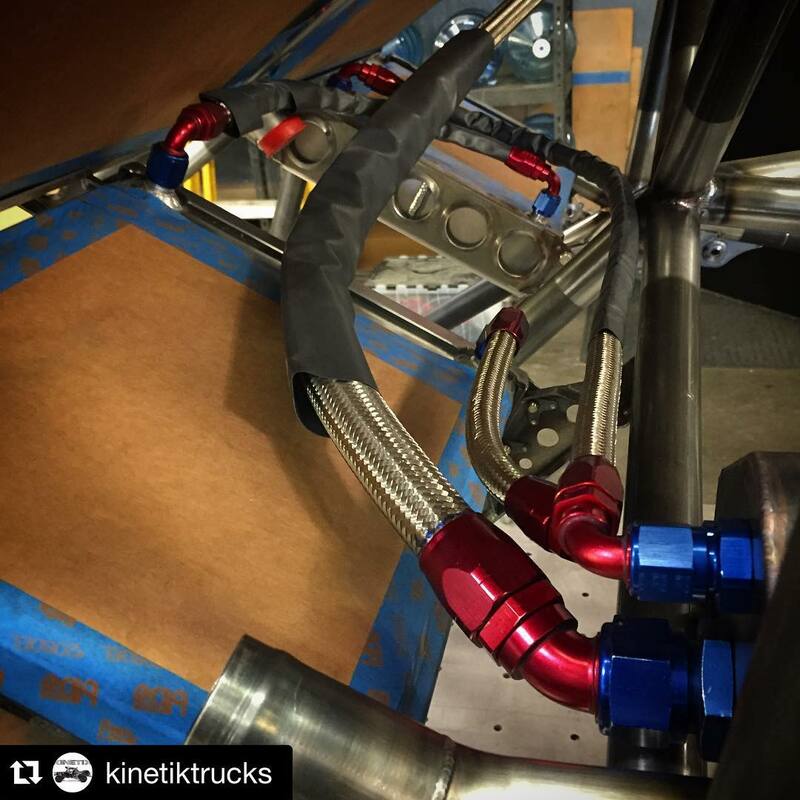 ・・・ Plumbing has begun on this new @camburgracing built 6100 truck. We only use @xrpracing made in the USA fittings and hose – XRP, Inc.